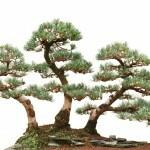 This tree style is the typical upright, straight tree style that you imagine when you picture a tree. 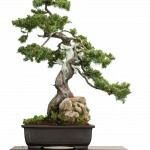 This style has a tapering trunk, meaning it is larger on the bottom and gradually reduces in size from bottom to top. 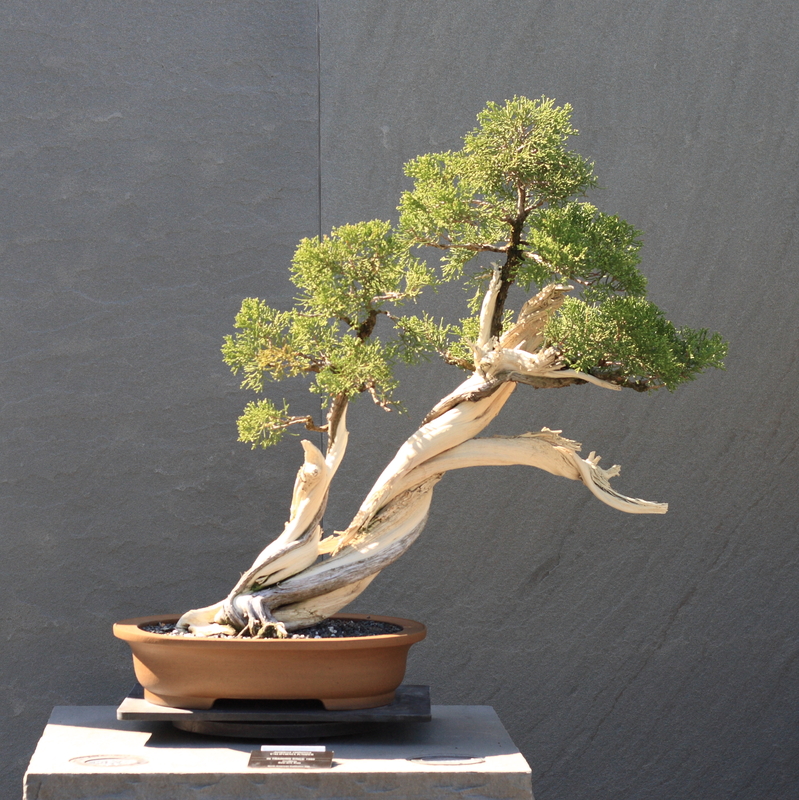 Surface roots in all directs are traditionally seen in this style to show the root strength it takes to hold an upright tree in place. Braches should protrude naturally from large to small as you progress up the tree. 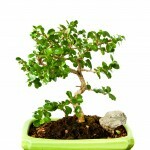 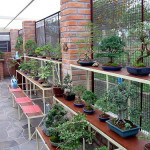 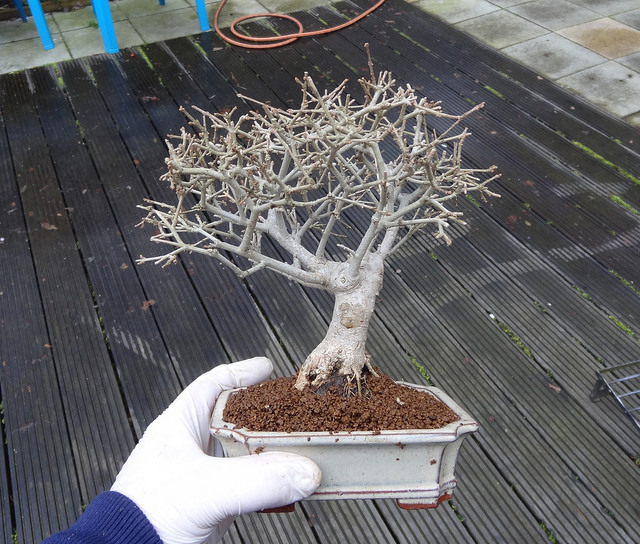 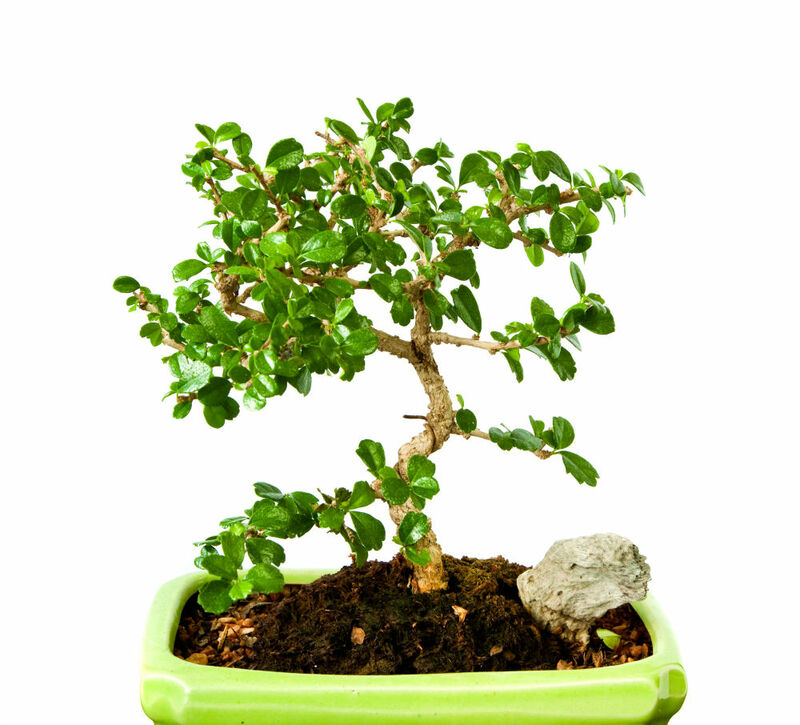 This is one of the most common bonsai styles that users choose when styling there bonsai. 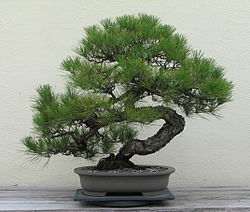 Informal Upright trees include visible curves in the trunk, but eventually the apex (or tip) ends directly above the base. 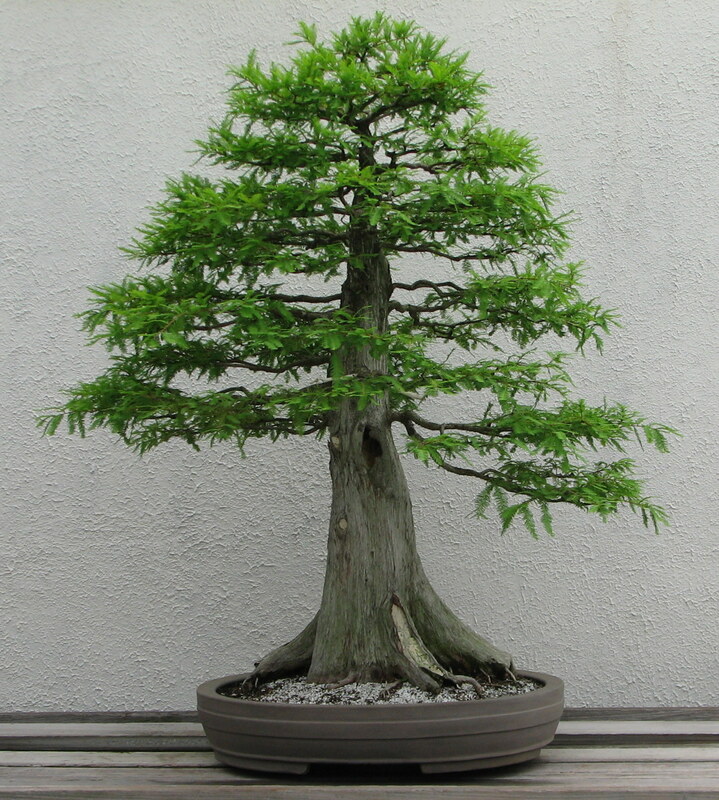 Much like the formal upright style, braches protrude naturally from large to small as you progress up the tree, but placement of the branch on a bend me require adjustment. 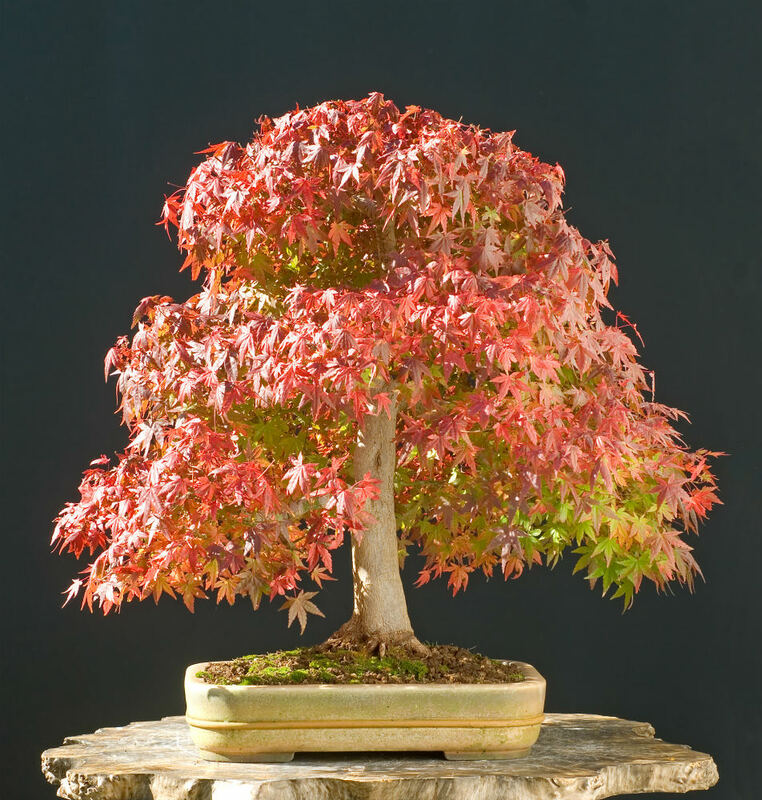 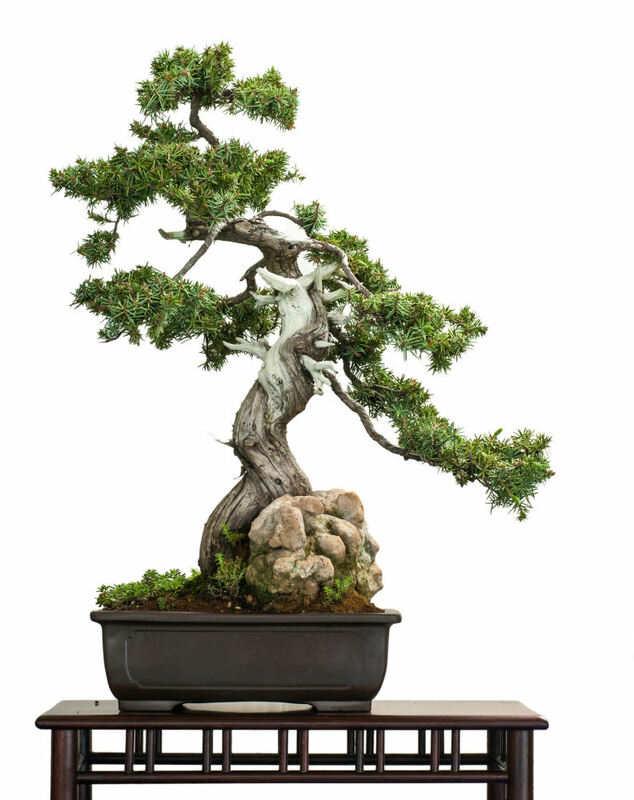 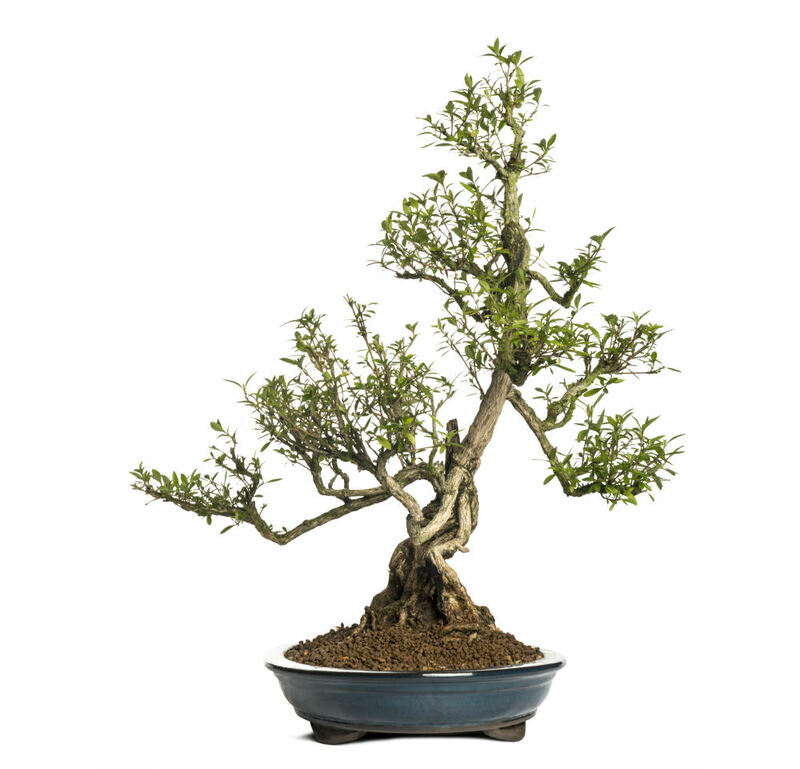 This bonsai style requires a tree that is straight and tapered just like a formal upright. 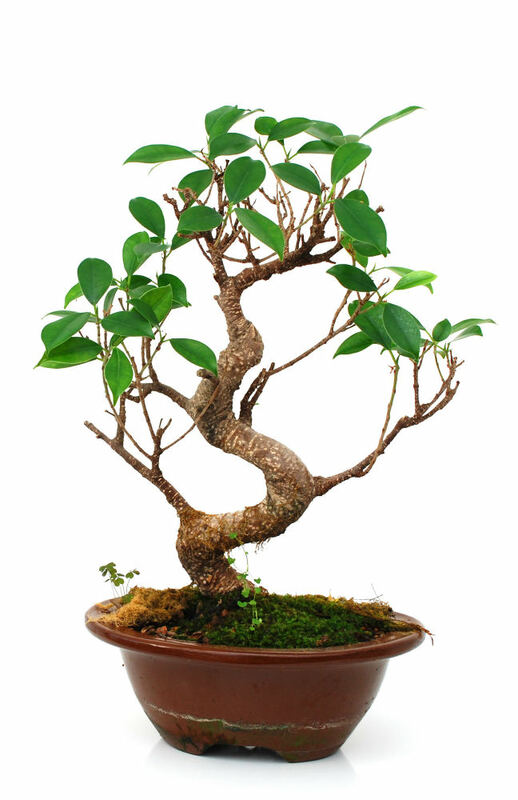 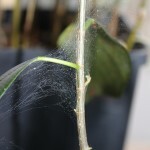 The difference is that the trunk emerges from the soil at a slight angle, resulting in an apex to the left of right of the base. 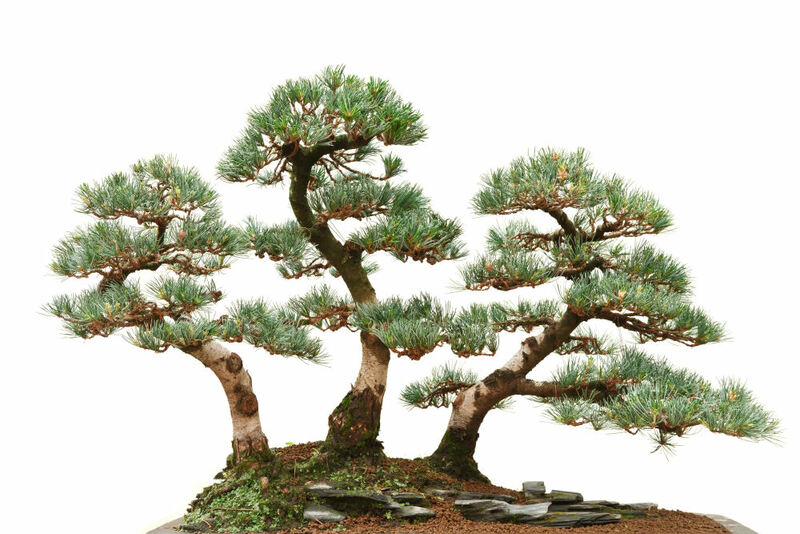 Though the tree is slanting, the branches of these trees will still be parallel with the soil. 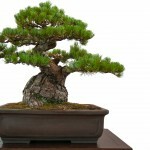 This style requires a strong root system to ensure that tree stays in place. 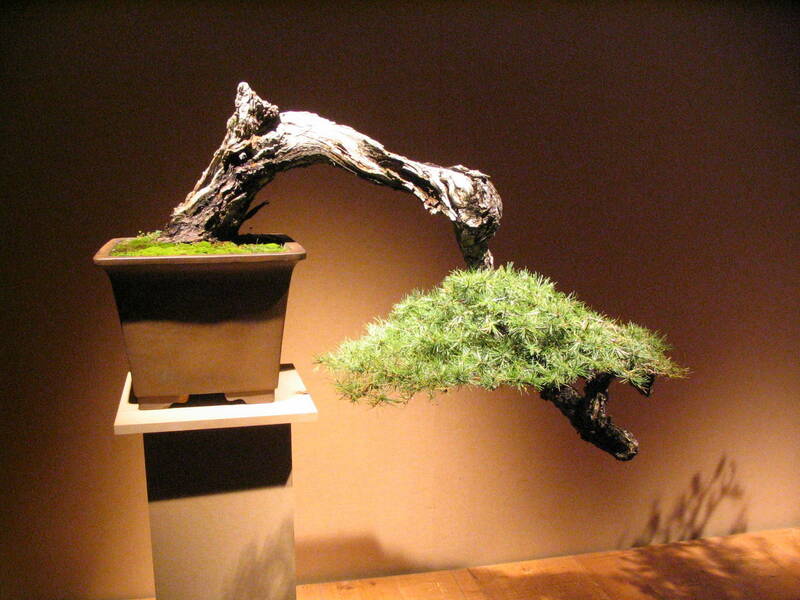 Cascade bonsai are modeled after the trees that grow sideways off of a ledge, like the side of a mountain. 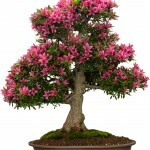 The apex of the tree falls below the base of the pot, requiring extremely strong roots to keep in place. 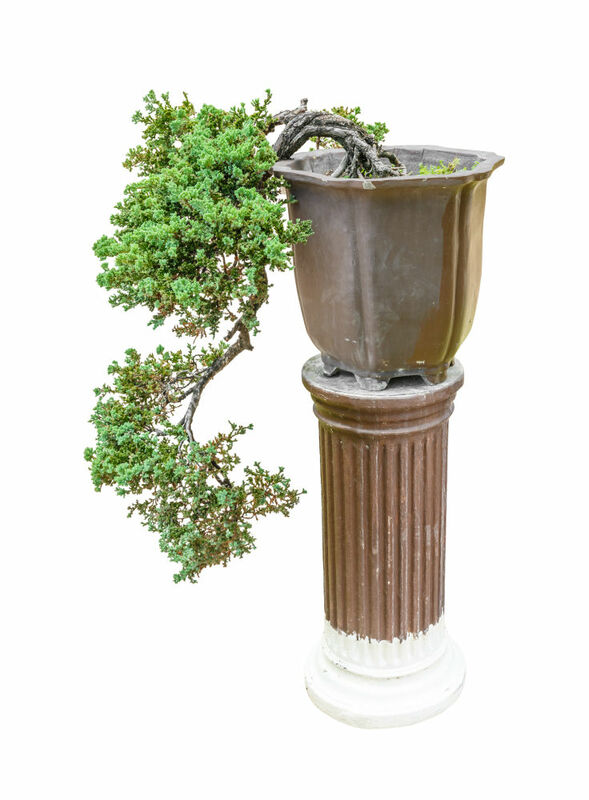 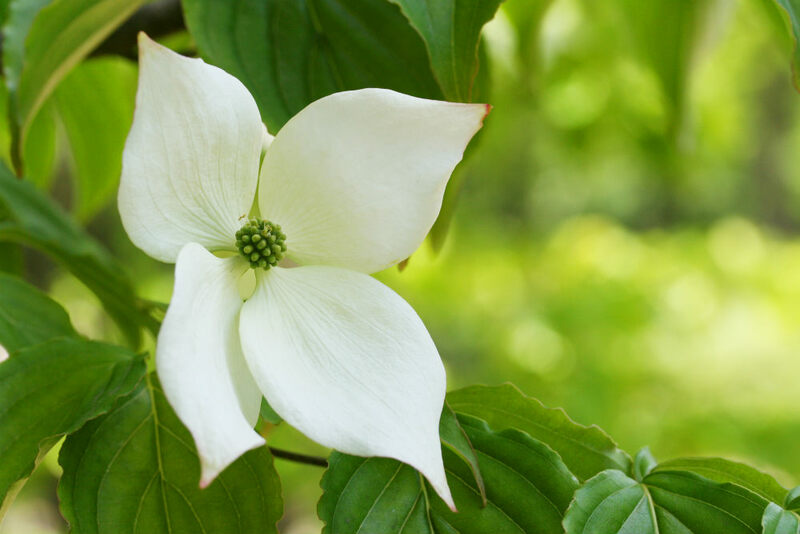 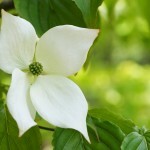 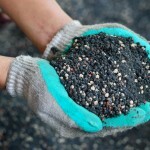 This style is typically planted in a taller pot to allow deeper roots and a sturdier plant. 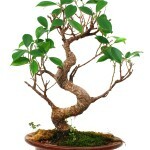 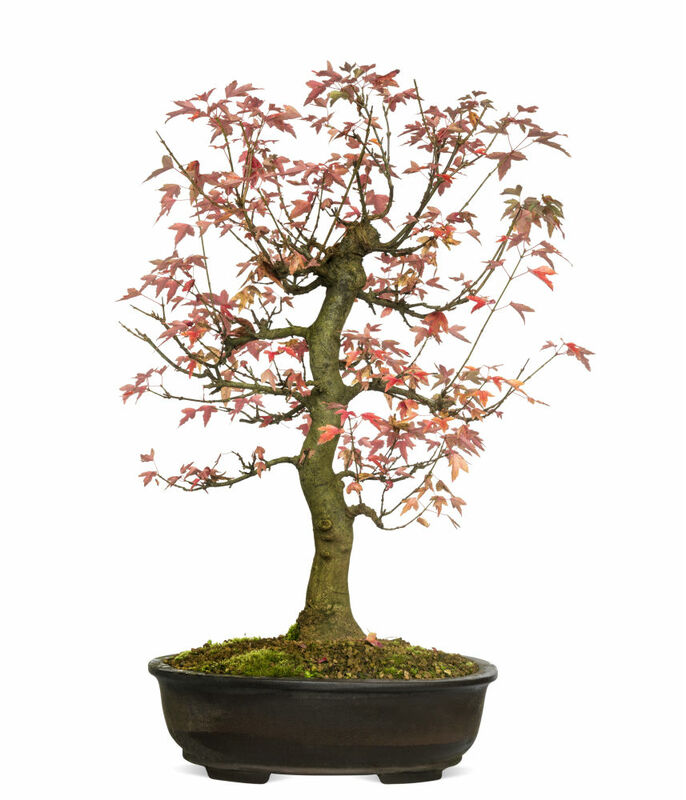 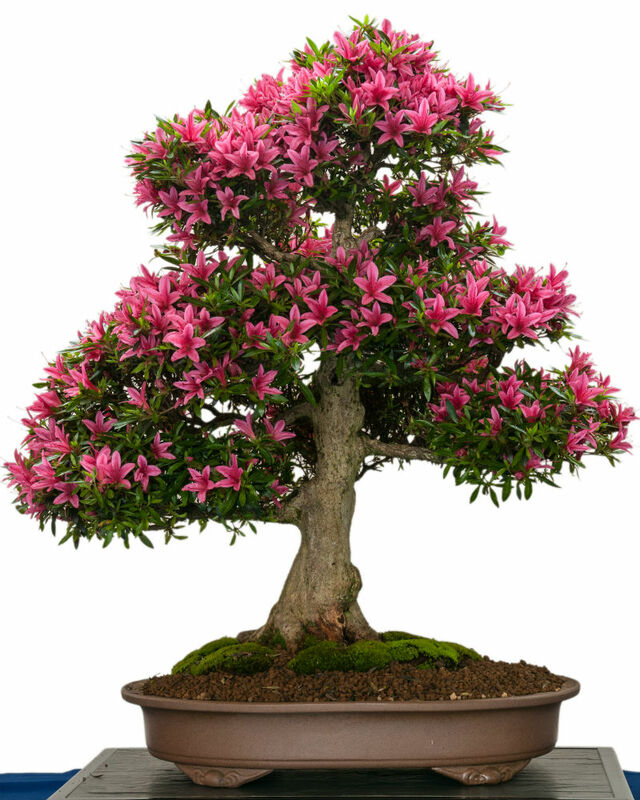 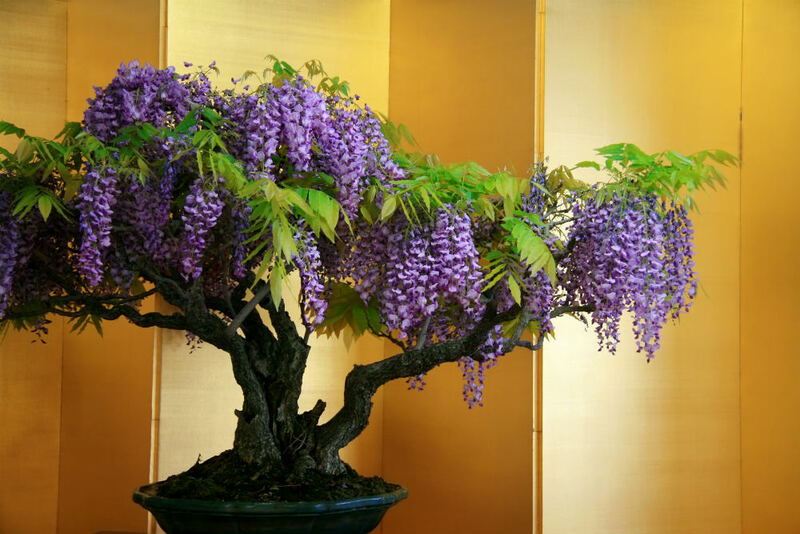 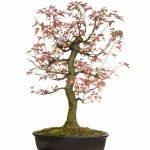 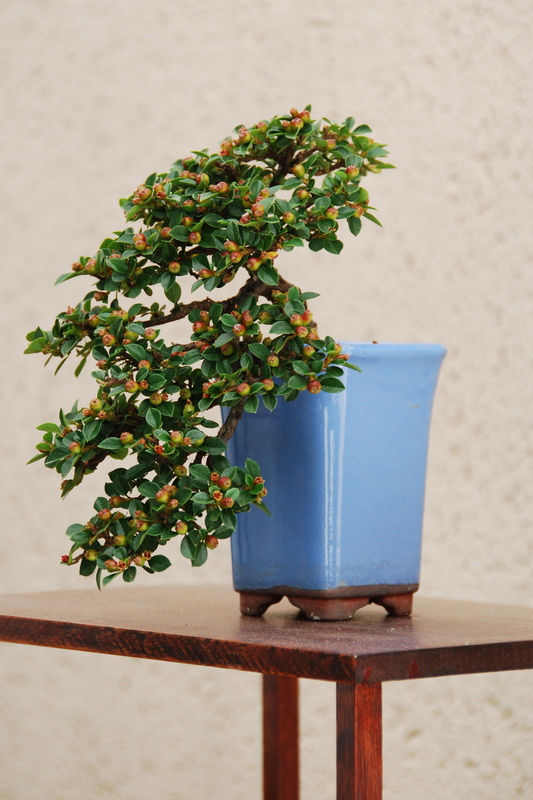 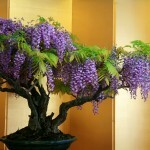 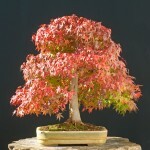 For a semi-cascade bonsai, the tree is much like the cascade style but the apex does not fall below the base of the pot. 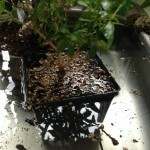 The apex typically falls just below, or up to halfway down from, the top of the pot. 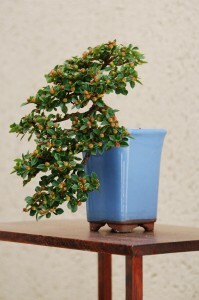 This style is the same as cascade style, but includes multiple turns on the tree cascading downwards.